If your customers are looking to protect owner-occupied homes that need special coverage — for example, a property that is located too far from a fire station, or has prior claims history, where coverage has lapsed or an older home — turn to American Modern. 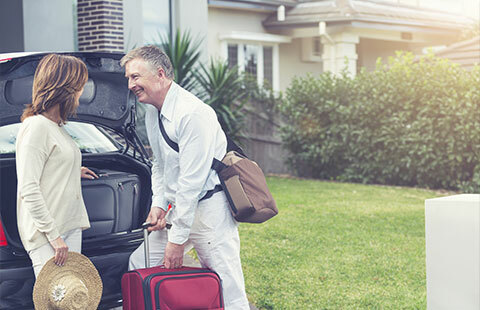 Coverage for a variety of rental properties, including vacation homes, property owned by an LLC or corporation or short-term rentals. Investors with multiple properties can cover their portfolio under one policy for convenience. 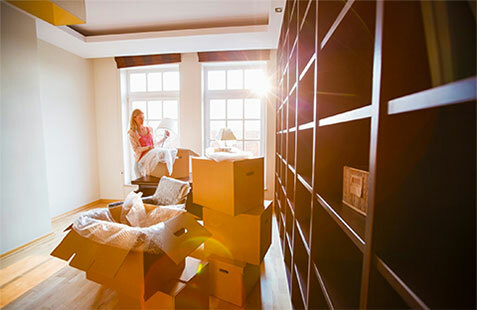 There are many reasons property might be vacant – including a home undergoing renovation, a seasonal home, a rental home between tenants or a home waiting for new owners to move in. We will help you find the right policy to protect your customers during short-and long-term vacancies. 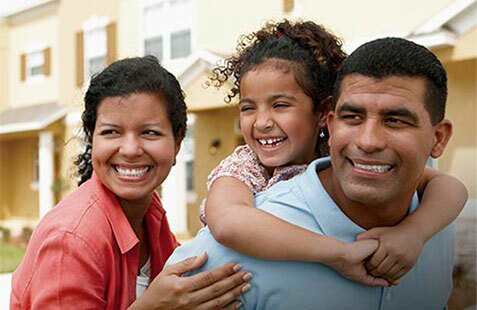 Our flexible program gives you the freedom to insure any factory-built home. We place no age restriction on the home and we cover rental, seasonal and vacant manufactured homes, too. From race cars to hot rods, classics to exotics, even collectible farm equipment, American Modern covers collectibles. 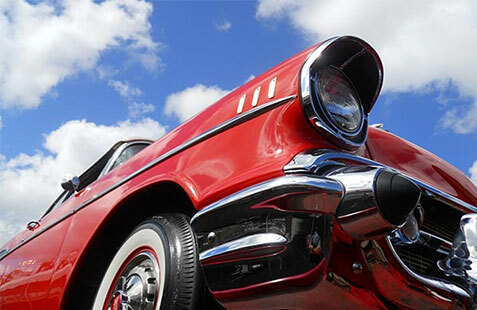 With classic car values rising, your customers may be looking to protect their investment. We can help you find the coverage they need. Sign up for webinars and tutorials to learn more about our products. All your policyholder documents. In one place. Use our one-stop, find-it-all portal to get all the documents we send your policyholders. And get the simple instructions for both AMsuite® and modernLINK® users here. Have you heard of AMsuite? Get the details at the AMsuite Resource Center. Anytime you need an alternative to a standard policy, check with American Modern. We have solutions for those harder-to-place customers with rental property, owner occupancy challenges, a seasonal or vacation home, a vacant home, or a manufactured home.